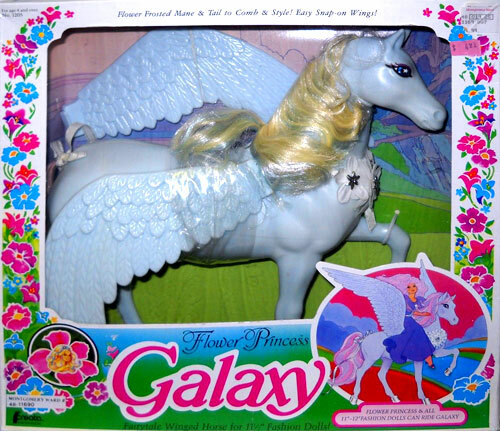 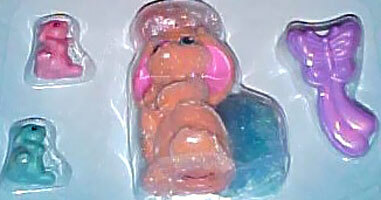 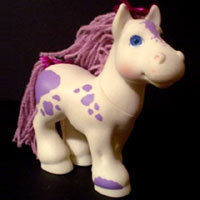 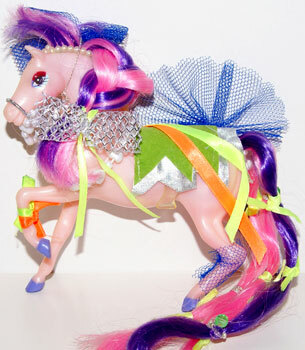 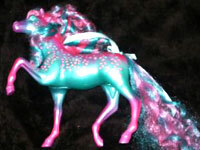 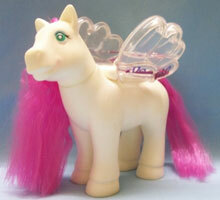 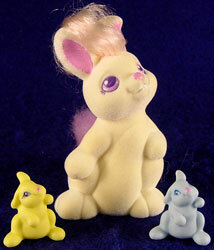 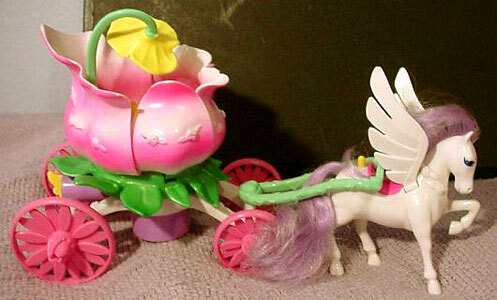 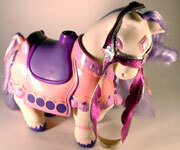 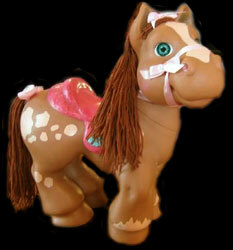 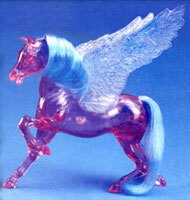 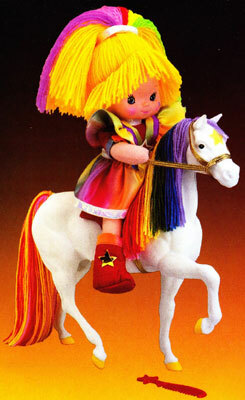 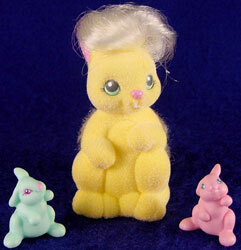 Li'l Litters were produced by Hasbro in Year 9 of the My Little Pony line (1990-91). 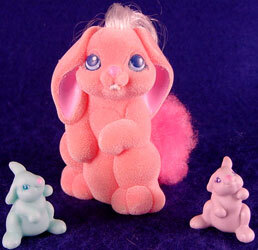 There were three different animals (rabbits, cats and dogs) and each set included one adult and two babies. 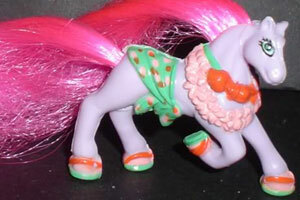 Images on this page thanks to Lady Twilight and various eBay sellers! 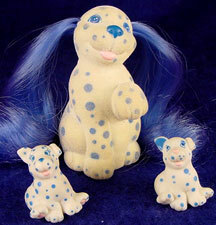 View all Li'l Litters on eBay.com , eBay.co.uk , Amazon.com or Amazon.co.uk ! 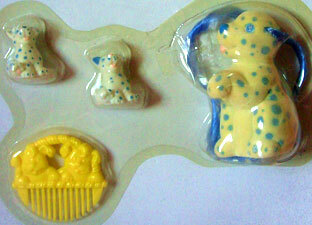 There were three different animals (rabbits, cats and dogs) and each set included one adult and two babies. 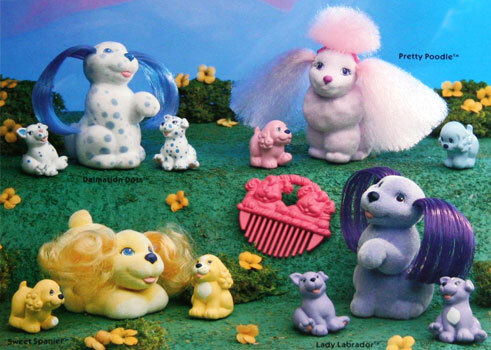 Each animal group also had four different breeds. 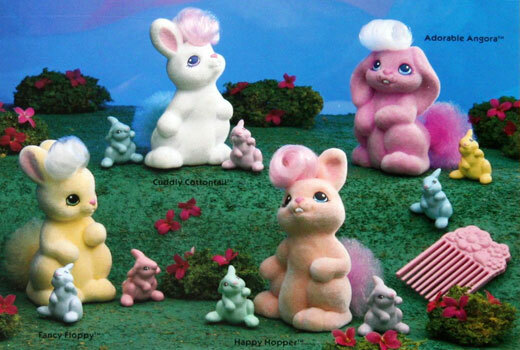 "From the land of My Little Pony come these cute, cuddly bunnies. 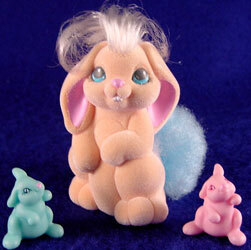 Each mommy bunny has a flocked body and soft hair to style, and comes with two babies and a comb. 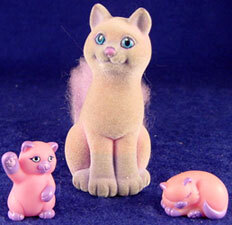 There are four different families in all, with three of each family in the assortment." 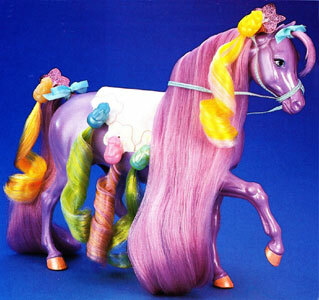 Each set came with a butterfly brush, as used for the My Little Ponies. 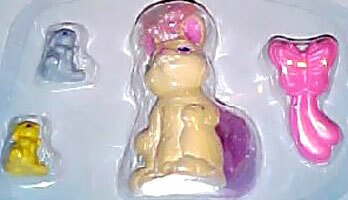 The packaging image below show the adults in wrong colours and/or poses from how they were actually sold (as did the back packaging image). 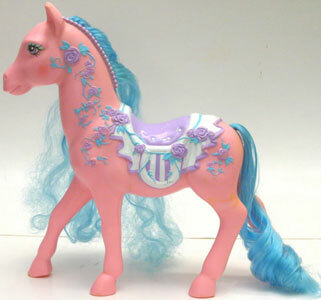 The comb is also wrong. 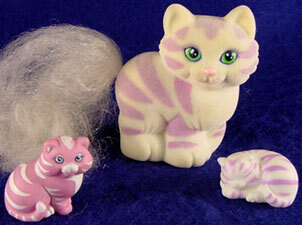 "Feline families are the purr-fect additions to Ponyland. 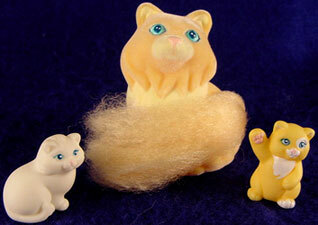 Mommy kitties have silky hair to style and flocked bodies. 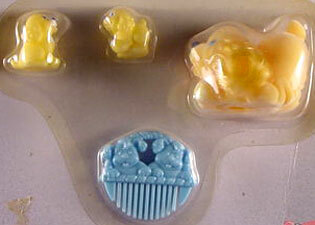 A mommy, two babies and a hair pick are included in each package. 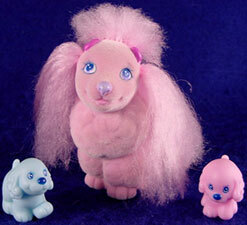 Four different familiesfor girls to collect." 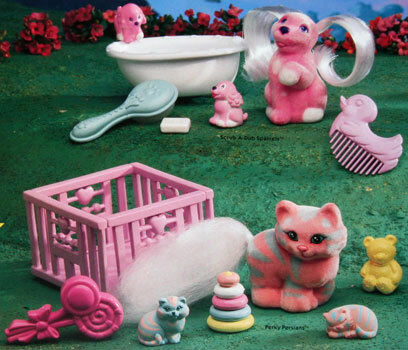 Each set came with a playing kittens brush, unique to the Li'l Litters. 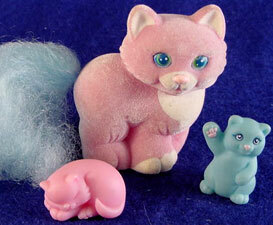 The publicity image below shows a comb which was never sold with the kitties (or anything else)! 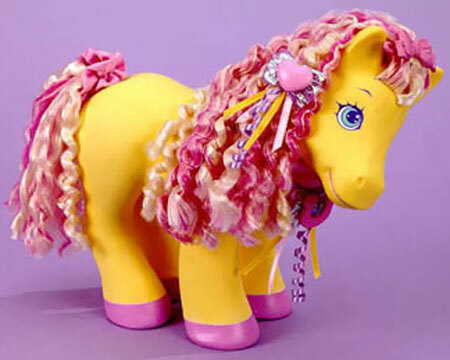 "Pretty puppy families brighten Ponyland! 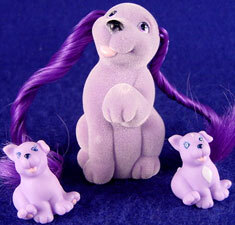 Each package has a mommy puppy with a flocked body and silky hair to style, two baby puppies and a hair pick." 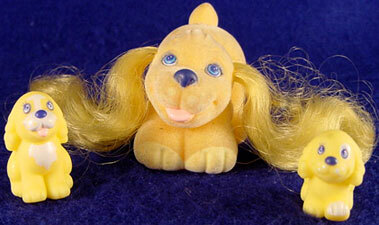 Each set came with a puppies in a basket comb, which was also sold with one of the Sweetie Pups (also made by Hasbro). 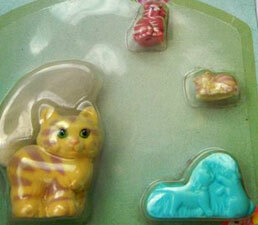 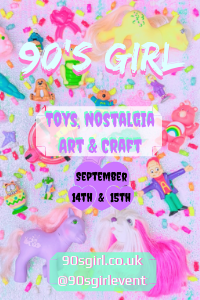 "Girls can take a delightful trip to the nursery with these fun-loving families of puppies and kitties. 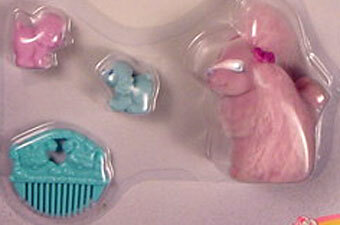 Each mommy is softly flocked and has silky hair to style with the comb or brush included in the package. 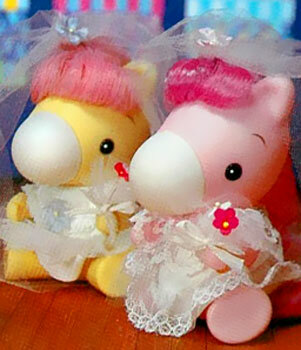 Girls can help mommy take care of her two babies with the nursery accessories. 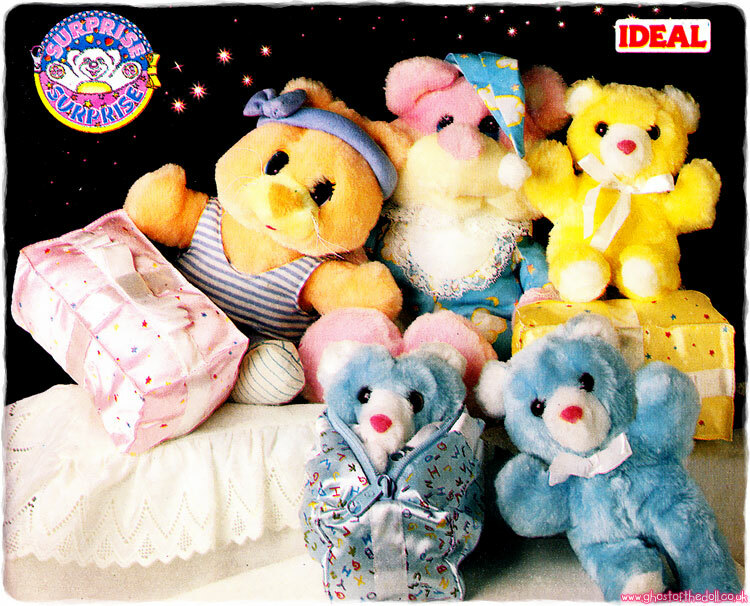 Each family comes with either a tub, playpen or cradle. 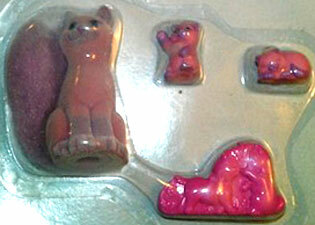 Three different families of puppies and kitties in all." 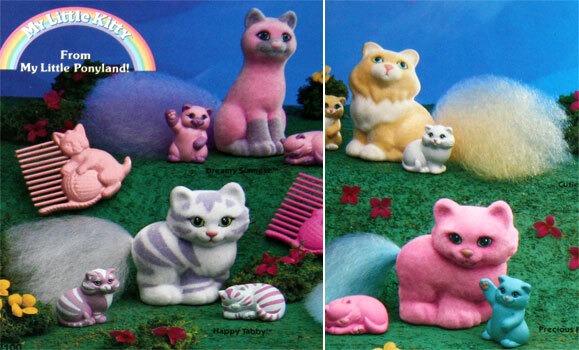 There were three more puppies and three more kitties introduced in the second series, no new breeds or poses were added. 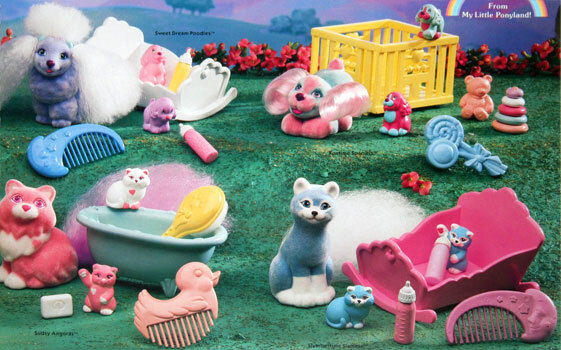 Each adult came with two babies, nursery playset accessories and either a comb or brush.